We’d like to thank Dunne Demolition for their brilliant work on our new dog kennel refurbishment. 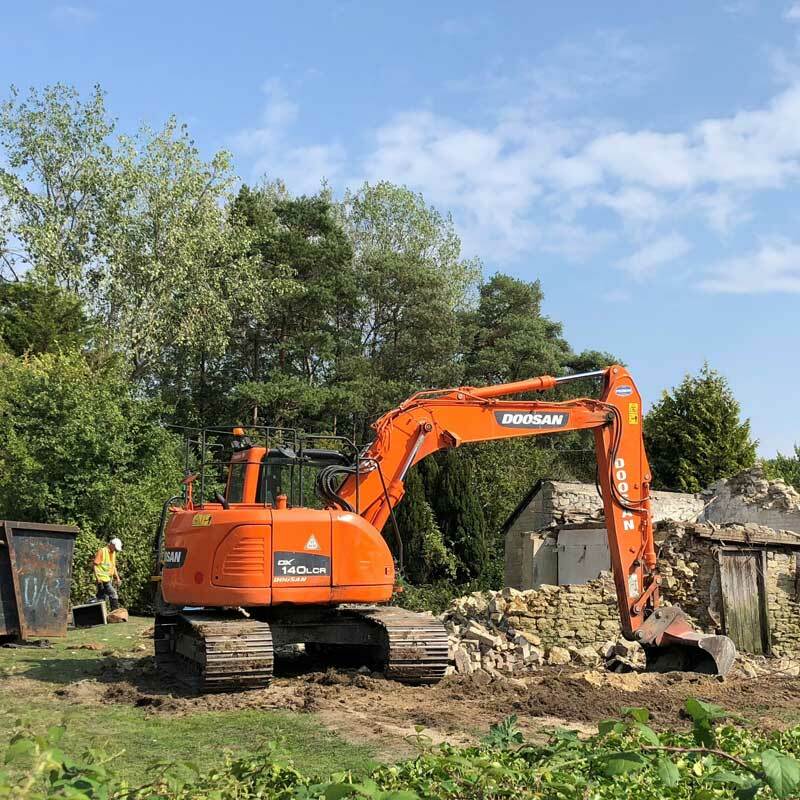 Their demolition and groundworks have been first class but the reason why they deserve an extra special mention is that they paid particular attention to the nature of our site and our animals. They quickly understood the importance of this and we appreciate how challenging it has been for them to work around us. Being local has also meant they have been able to react quickly to assist other trades on site when needed. Thanks very much to James Dunne and his team! 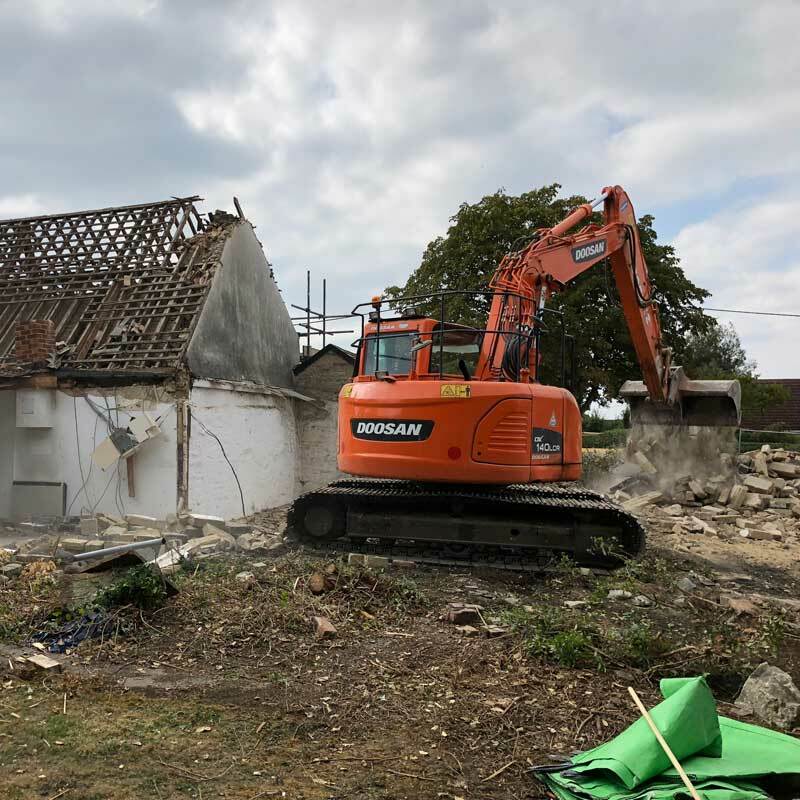 Dunne Demolition have carried out a wide range of demolition and site clearance projects for Savvy Construction to the highest standards. 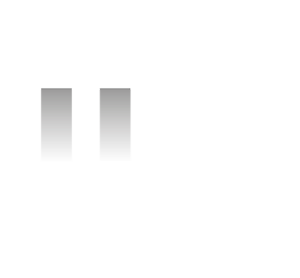 I have always found them to be extremely accommodating and helpful throughout the whole process. 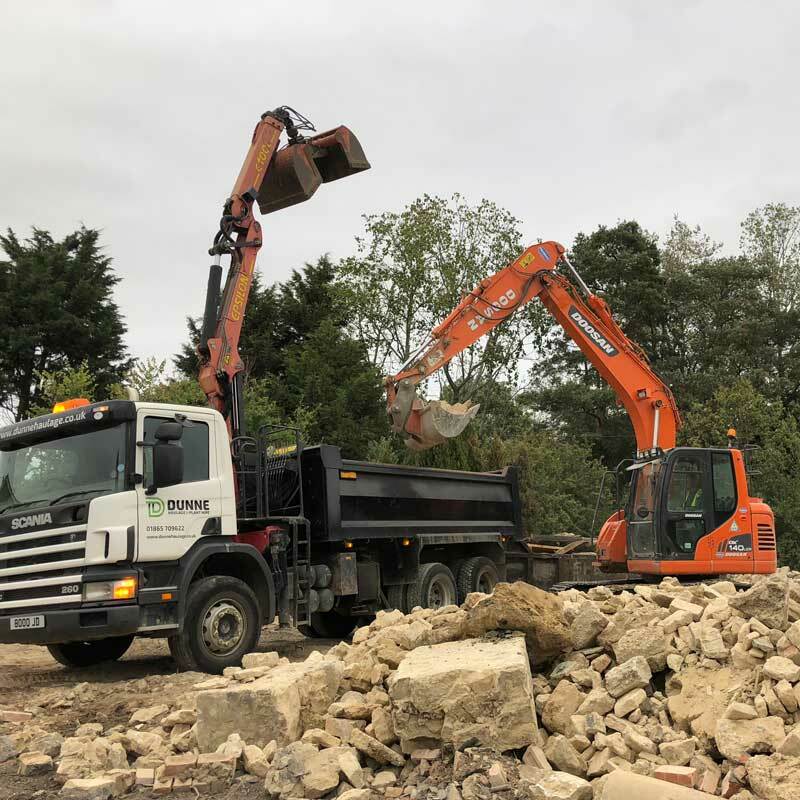 We have used the services of Dunne Demolition on multiple projects over the past two years and have found them to be a great asset to Earthworks. We have no hesitation in recommending their services and will continue to use them on our forthcoming projects. We also offer a wide range of waste management and recycling solutions to suit our clients’ needs and budget.